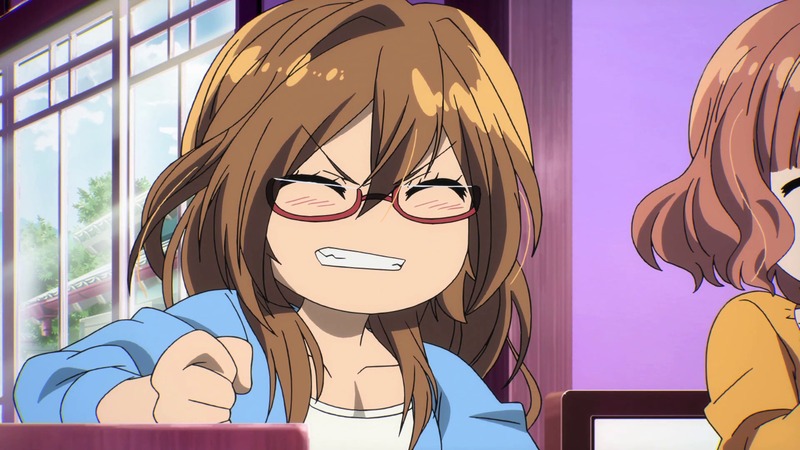 Ideally, I should make several posts and each one would talk about an anime I finished in decent detail. I tell myself, I will do that every season, but I never do. So, in the interests of time and in the interests of actually getting something out there, I will just concatenate some very short thoughts together into this one post. Fortunately, I didn’t actually finish many anime, so this shouldn’t be too long. Naturally, since I watched so few shows to completion, it should be quite apparent that I had a positive opinion on most of the following. I didn’t actually finish this one, though it seems quite well liked. 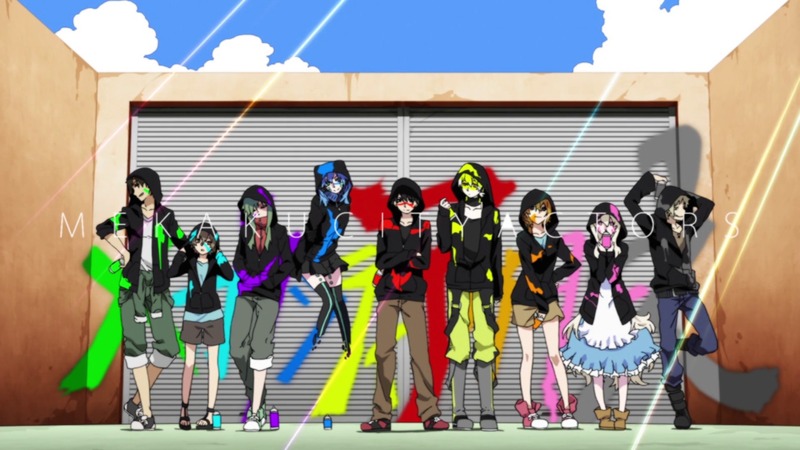 I am enjoying Mekakucity Actors a fair bit, so I figured I’d take a minute or two and talk about it. Note: Kind of obvious, but spoilers from up to episode 4 are contained within. You are currently browsing the archives for the Mekakucity Actors category.